Theoretical ecology and bridges to boundary disciplines. 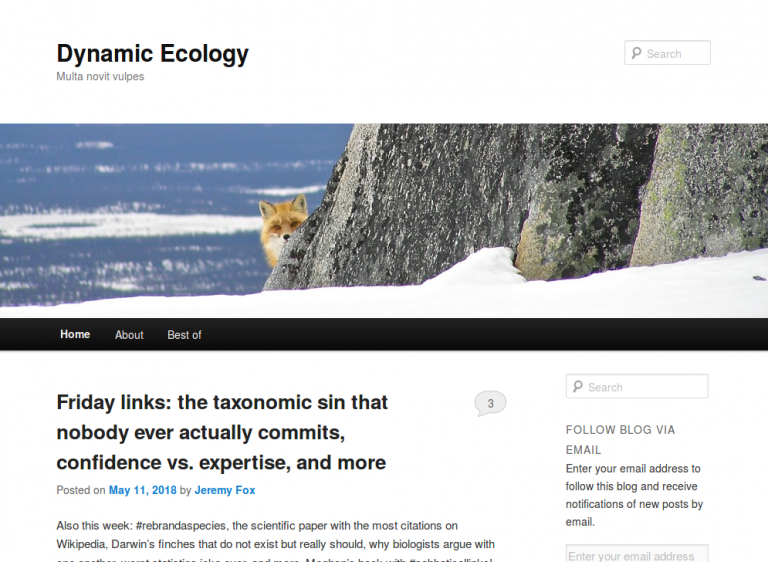 Theoretical ecology and all aspects of biocomplexity in the environment. 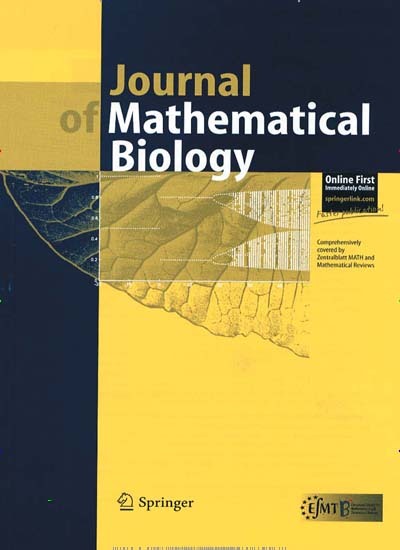 General mathematical biology, with a strong focus on ecological questions. 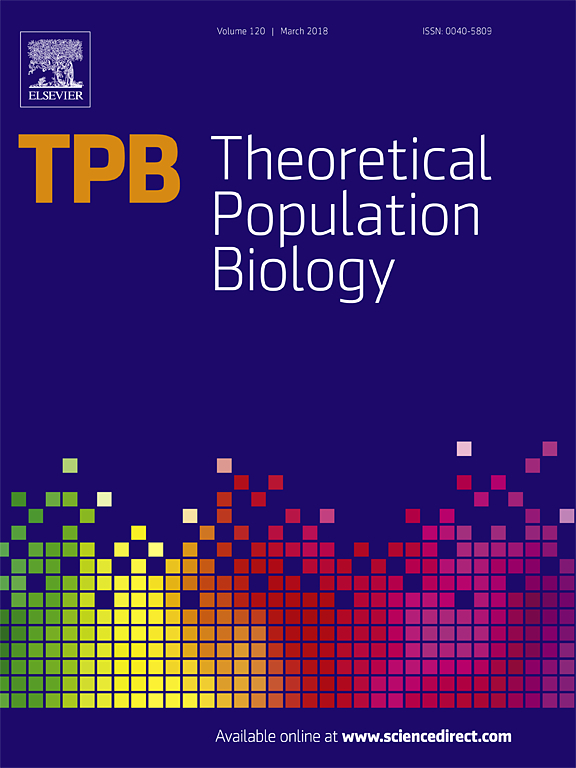 Theoretical aspects of the biology of populations, particularly in the areas of demography, ecology, epidemiology, evolution, and genetics. 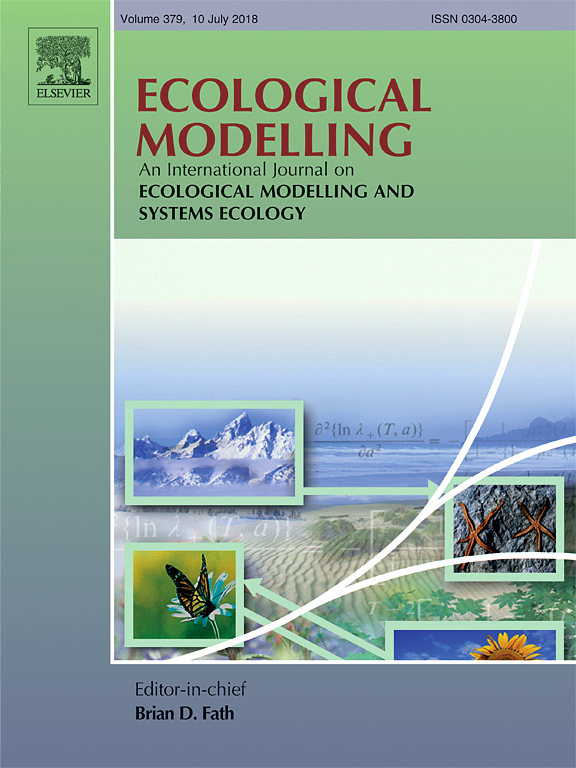 Focuses on mathematical models for the description of ecological processes and sustainable management. Peter Yodzis, Longman Higher Education, 1989. 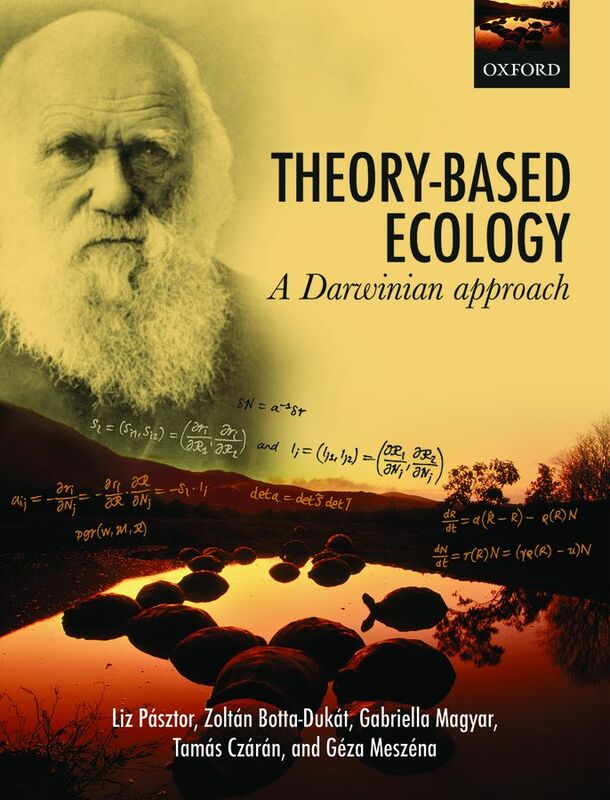 A mathematically minded introduction to classical theoretical ecology. Perhaps the first textbook on the topic, now apparently out of print. Liz Pásztor, Zoltán Botta-Dukát, Gabriella Magyar, Tamás Czárán, and Géza Meszéna, Oxford University Press, 2016. 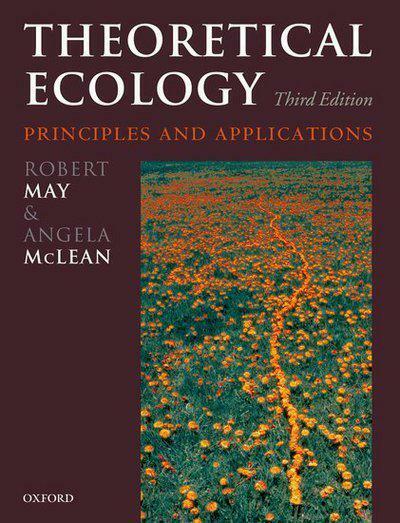 Develops a universal, coherent and robust theory of ecology and provides a unified treatment of ecology and evolution. With companion website. Ted J. Case, Oxford University Press, 1999. 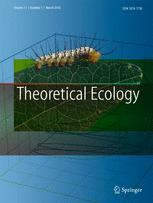 A comprehensive advanced undergraduate introduction to theoretical ecology. Robert May and Angela McLean (Eds. ), Oxford University Press, 1976 (3rd edition 2007). A succinct, up-to-date overview of the field set in the context of applications. Alan Hastings and Louis Gross (Eds. ), University of California Press, 2012. 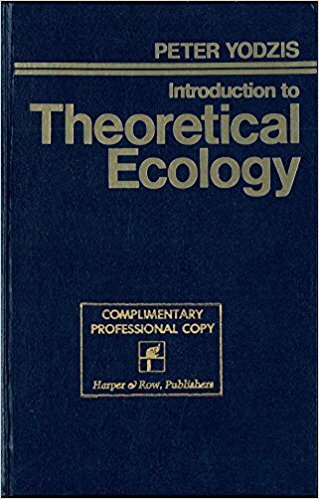 A comprehensive reference providing an overview of the current state of theoretical ecology. Jeremy Fox (ed). Posts "ideas, opinions, commentary, advice, and humor", often from a theoretical ecologist's perspective. Florian Hartig. 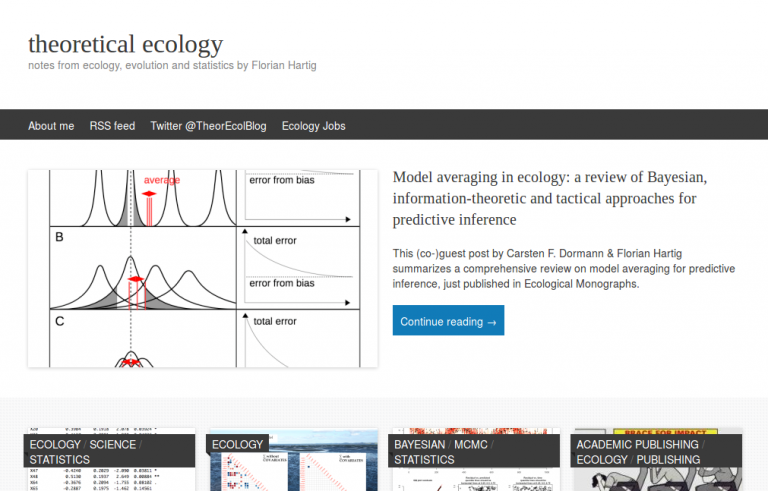 Posts "notes from ecology, evolution, and statistics". Located at University of Helsinki, the group focuses on mathematical modelling and analysis of biological phenomena and processes. The research covers a wide spectrum of topics ranging from problems at the molecular level to the structure of populations. The group collaborates closely with many other domestic and international research groups and is part of the Finnish Centre of Excellence in Analysis and Dynamics. 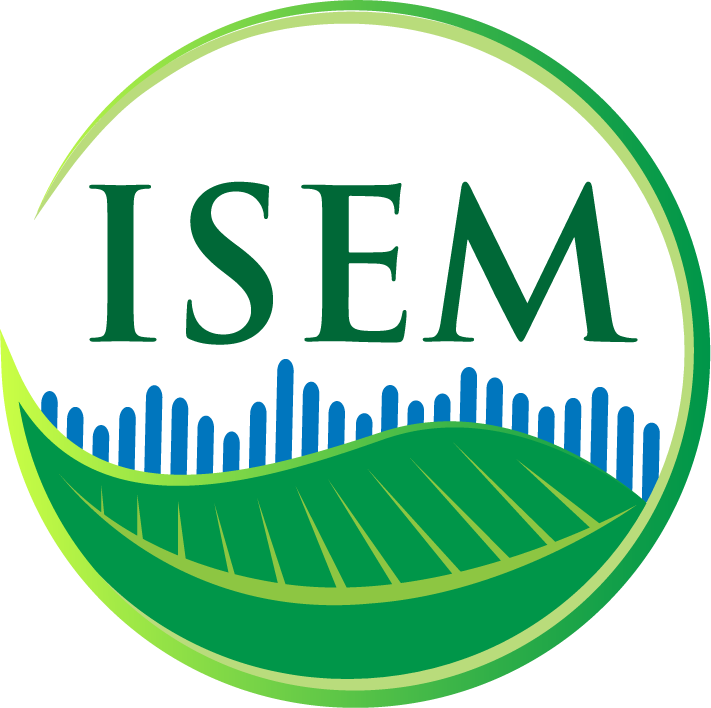 ISEM promotes the international exchange of ideas, scientific results, and general knowledge on application of systems analysis and simulation in ecology and natural resource management. Promotes an analytic approach to decision-making that enhances the quality of decisions and their environmental and social outcomes. It brings together experts in conservation, mathematics, systems modelling, social science, political science, computer science and environmental policy to work towards robust and sustainable solutions solutions at the interface of environmental, societal and economic endeavours. SESYNC brings together the science of the natural world with the science of human behavior and decision-making to find solutions to complex environmental problems, such as water resources management, land management, agriculture, species protection, among other areas of study. NIMBioS brings together researchers from around the world to collaborate across disciplinary boundaries to find creative solutions to today's complex biological problems. The NIMBioS process and its results have united the forces of diverse academic communities, transforming the landscape of scientific research and education in the United States and the world. 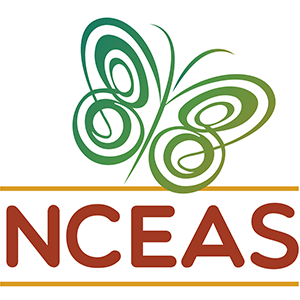 NCEAS' approach aims to discover new insights from existing data, thereby generating big-picture knowledge and solutions, and to enable productive scientific collaborations, recognising that environmental challenges are complex and their solutions require diverse perspectives and sets of expertise. NCEAS work to advance scientific culture in the direction of open science, data transparency and reproducible in the environmental sciences. 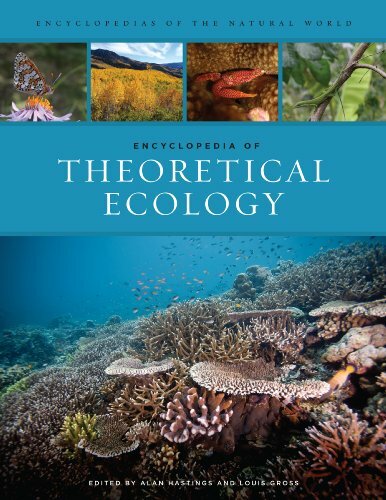 The Theoretical Ecology Section is one of the most rapidly growing organizations within the Ecological Society of America. 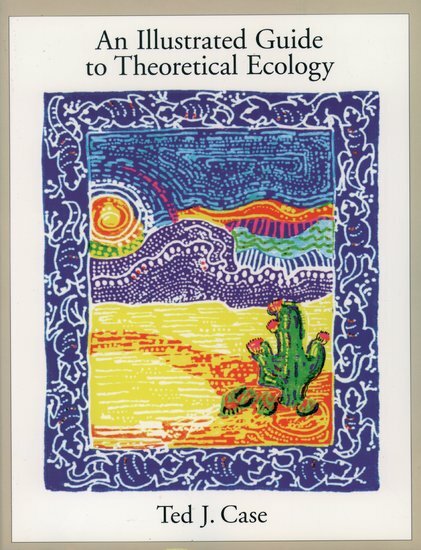 It was formed in 1993 to foster theoretical research in all areas of ecology; sponsor meetings for the presentation of results; foster communication and research collaboration between theoreticians and experimental/field ecologists; and to encourage the application of ecological theory to the resolution of societal problems. 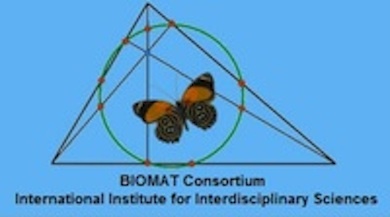 The BIOMAT Consortium is an international non-profit association of scientific faculty members of universities and research institutions worldwide, their scientific research students as well as other interested scientific practitioners on the areas of Mathematical Biology, Biological Physics and the generic mathematical modelling of biosystems. The fundamental mission of the BIOMAT Consortium is the enhancement of the scientific activity of these areas in developing countries. Do let us know if you think we have missed something.